If you're looking to harness a new and exciting stage in the automotive game, Livermore Subaru is the place to do it. 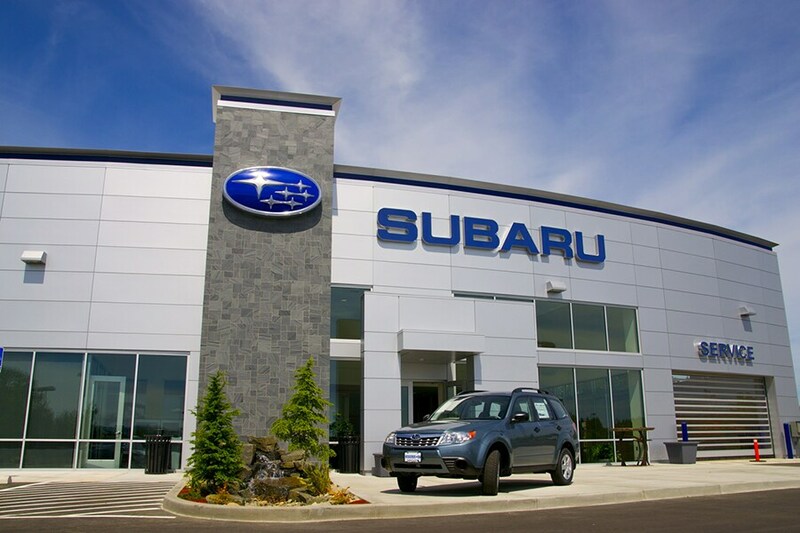 If you're in search of Subaru dealerships in the Bay Area we suggest you make Livermore Subaru your first stop! With our solid selection of new models and used Subaru vehicles, drivers will notice that their experience on the road will never be the same. Drivers from Fremont CA, Livermore CA, Pleasanton, CA and the Bay Area trust us for the greatest new Subaru and used car deals as well as in providing long lasting auto parts, stellar auto service and the financing you need to make the vehicle you've been dreaming about your own! For a fresh start, we invite you to our showroom where our lineup of New 2019 Subaru vehicles live. Experience the likes of the new and sporty new WRX, the trusted Forester, as well as our other favorites such as the Outback, Impreza, Legacy, BRZ, Ascent and the Crosstrek. What you will quickly find is that there is a Subaru for every customer who comes through our doors, and they all embody the spirit and quality of what Subaru is all about. If you prefer a vehicle with more mileage and history under its belt and a lower price tag, we have a fine selection of used Subaru vehicles available with untarnished quality. They maintain strong ratings for drivability, comfort, style, and convenient technologies, so your car shopping experience is much like that of purchasing a new vehicle, only with a price that's easier on the wallet. Our inventory of used vehicles in Livermore, CA, constantly gets updated with pre-owned trucks, cars, sedans, vans and more from all of your favorite automakers. We're confident the used vehicle you're in search of is at our dealership or it will be soon! Keep your Subaru as healthy and lively as the day you received it by treating with the proper auto service it deserves. Our professional team consists of certified service technicians who are trained to know your vehicle's entire DNA, and that means knowing which parts are necessary for a safe and efficient fix. Don't miss Livermore Subaru's parts specials for great deals on Subaru auto parts in California! Whether it's the routine oil change or larger projects like a transmission repair, rest assured, when you bring your Subaru to our Service Center, you're in good hands. From a financial perspective, this is what we tell Bay Area, Fremont CA, Pleasanton, CA and Livermore, CA drivers we serve who prefer to loan or lease their new or used Subaru: the process couldn't be any easier. All it requires is a visit to our Finance Department. The buying process is seamless, which means there's absolutely no hassle--just a customer-oriented finance team that will work to provide you the lowest possible rate. Thank you for considering Livermore Subaru to help you explore your next automotive chapter, spruce up your existing vehicle, and discover what it means to be a part of the Subaru family. We welcome you to give us a call at (925) 447-1102 or visit our location at 3600 Las Positas Rd., Livermore, CA, 94551 at your convenience where we will gladly answer additional questions, arrange a test drive, and build a strong foundation for the customer - dealer relationship.